Why hello there TAY. I’ve been expecting you. Come on in! Late Sunday evening my family went off on their long awaited adventure to Mexico. Why is this important you may ask? 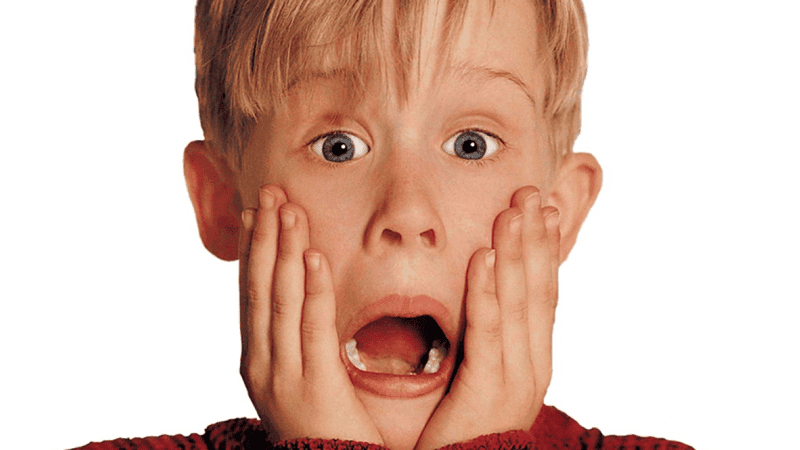 Welp, much like Macaulay Culkin, I’ve been left Home Alone. As much as I’d enjoy going back to the motherland there are responsibilities here I can’t take time from. Some people would take an empty house as a reason to have some lavish celebration or parties if you’re cool enough to have friends. As for myself, I can do the one thing I enjoy when no one’s around... singin out loud! May not be the bestest singer but beltin out tunes is what I’ll do. What’s something you enjoy doing when no one’s there to see it? This is a judgement free zone!